Ce livre est le catalogue d'une exposition rétrospective du travail de Ori Gersht (photo, film & vidéo) au Museum of Fine Arts de Boston au second semestre 2012. 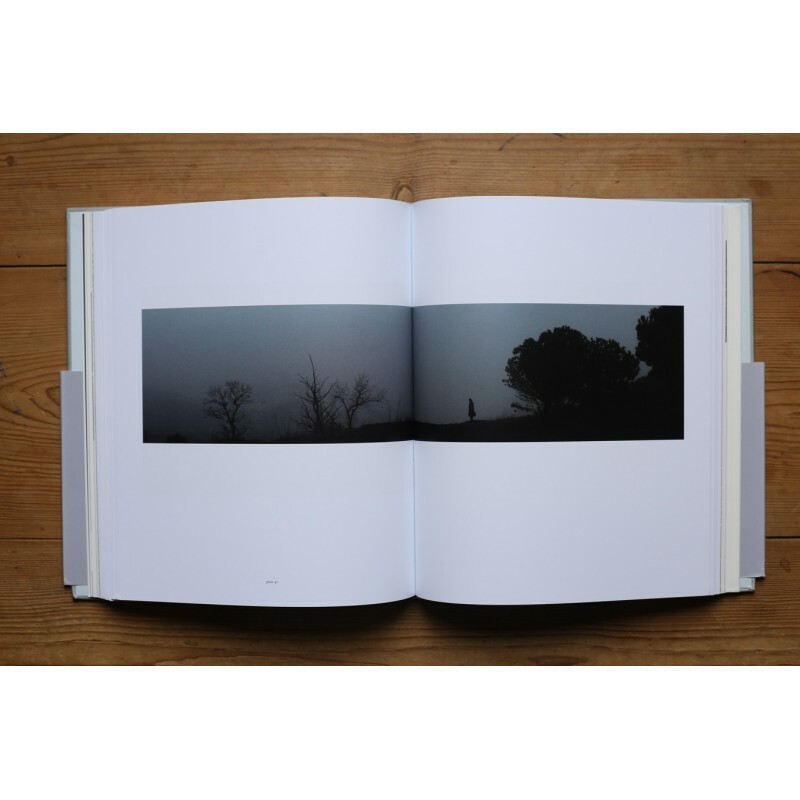 Ce n'est pas un simple catalogue puisqu'il a été sélectionné parmi les 10 meilleurs livres de l'année pour le "Paris Photo - Aperture Photobook Award 2012". 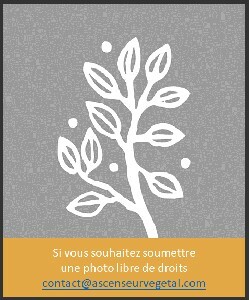 Un livre à la hauteur de l'esthétique développée par Gersht avec en particulier une superbe impression. L'iconographie est accompagné de deux textes de Al Miner et Yoav Rinon, ainsi que d'une conversation de l'artiste avec Ronni Baer et d'une biographie. 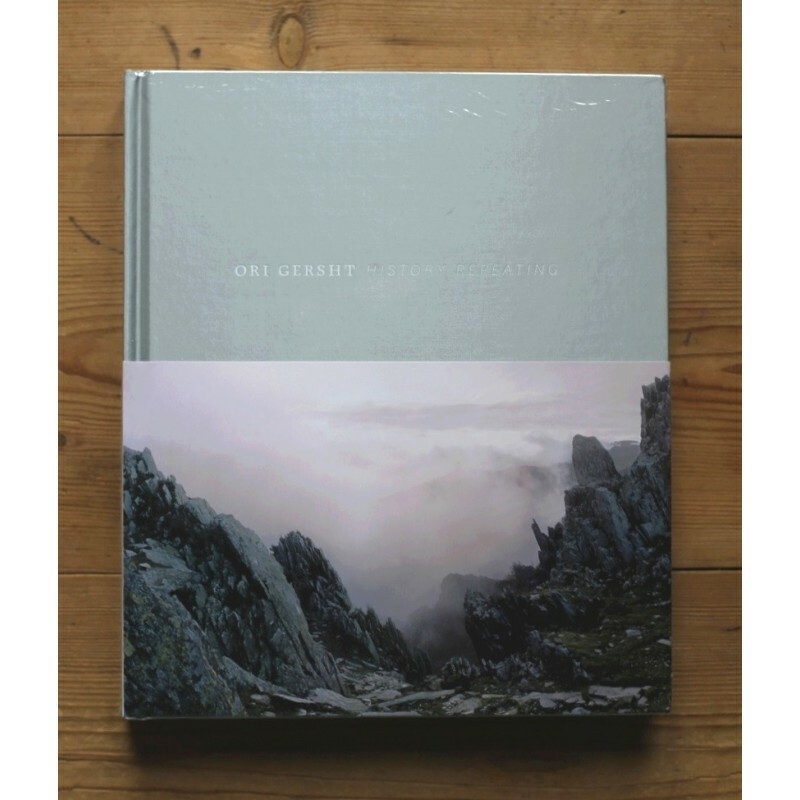 "History Repeating is the first comprehensive survey of the Israeli-born photographer and video artist Ori Gersht (born 1967). 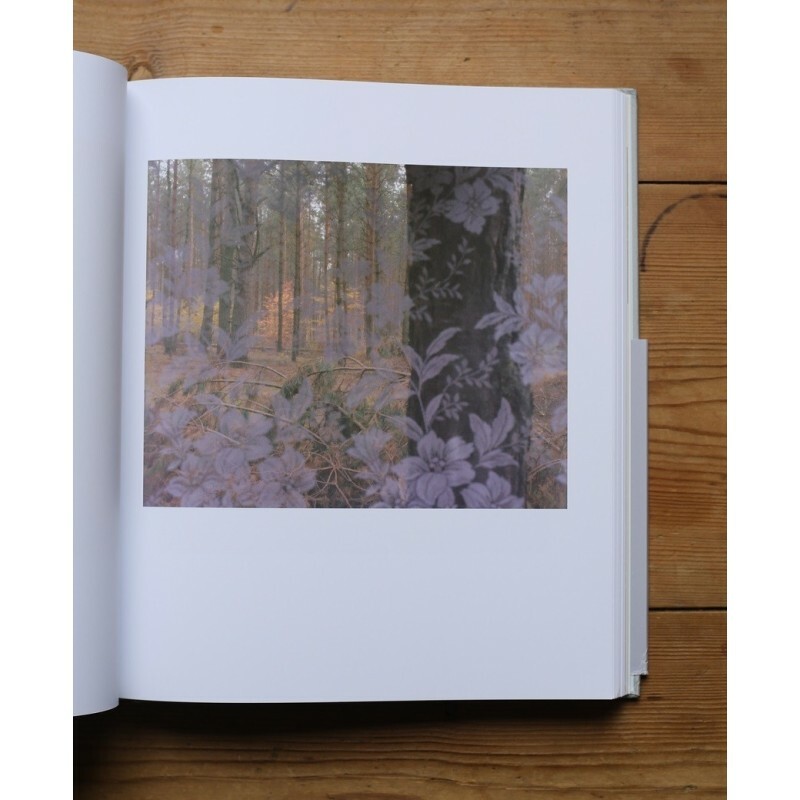 This richly illustrated book presents the best of Gersht’s achingly beautiful images, and explores how he intertwines spectacles of painterly and narrative imagery with personal and collective memory, metaphysical journeys, contextualized spaces and the history of art and photography. 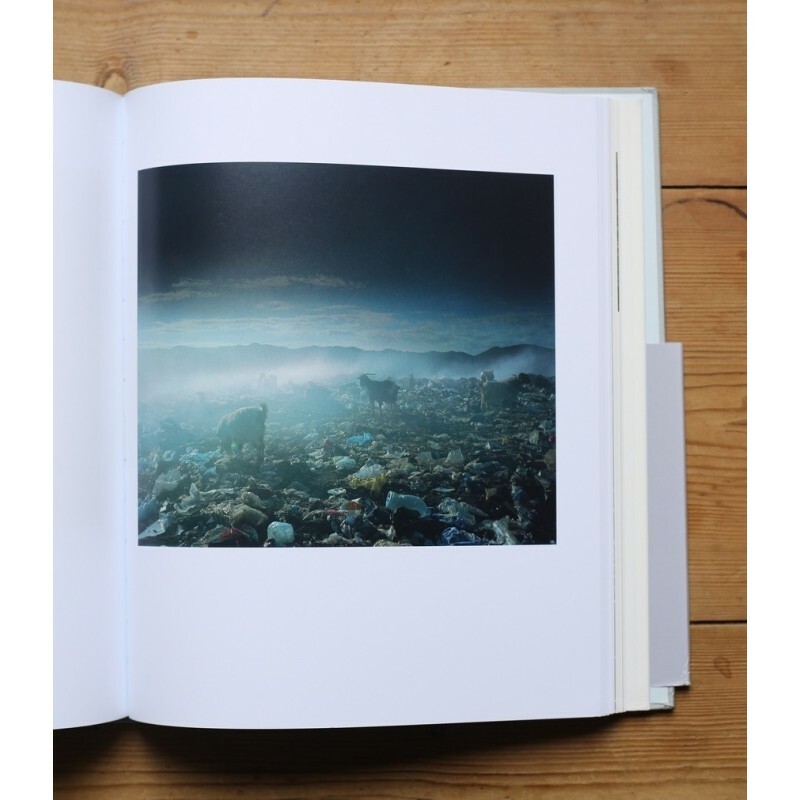 Be it in the scars left on the sunlit yet war-torn buildings in Sarajevo, the white noise of his train journey to Auschwitz, or the clearing of trees in a forest that once stood witness to mass murder in Ukraine, Gersht’s vision bridges a history that is full of violent horror and a world of emergent, transcendent beauty. 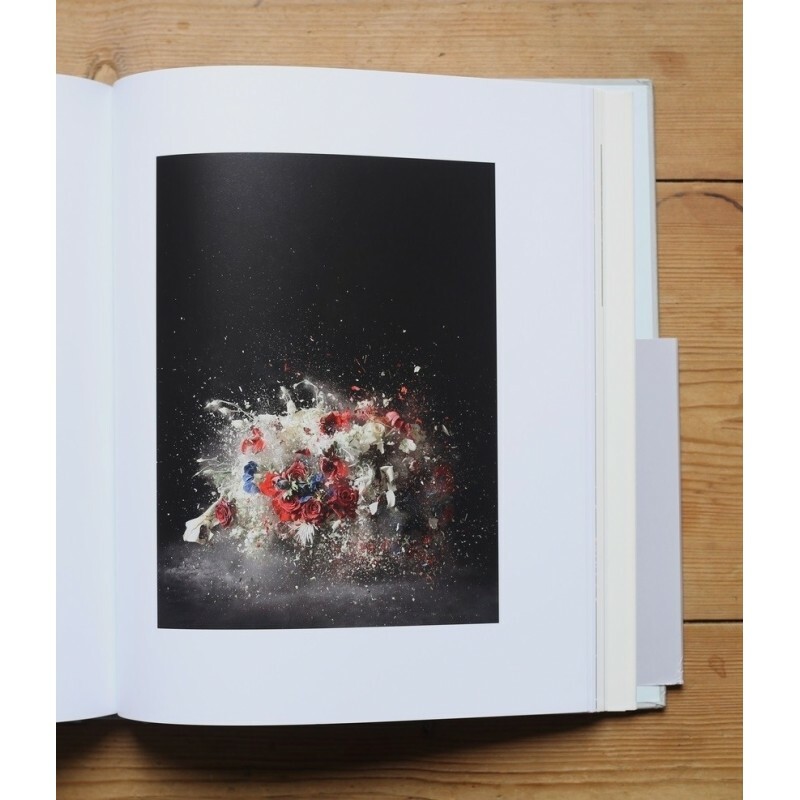 From the radiant optical glow of pollution in the atmosphere to his freeze-frame shots of shattering floral arrangements frozen by liquid nitrogen, Gersht’s calm is one that comes after the storm. 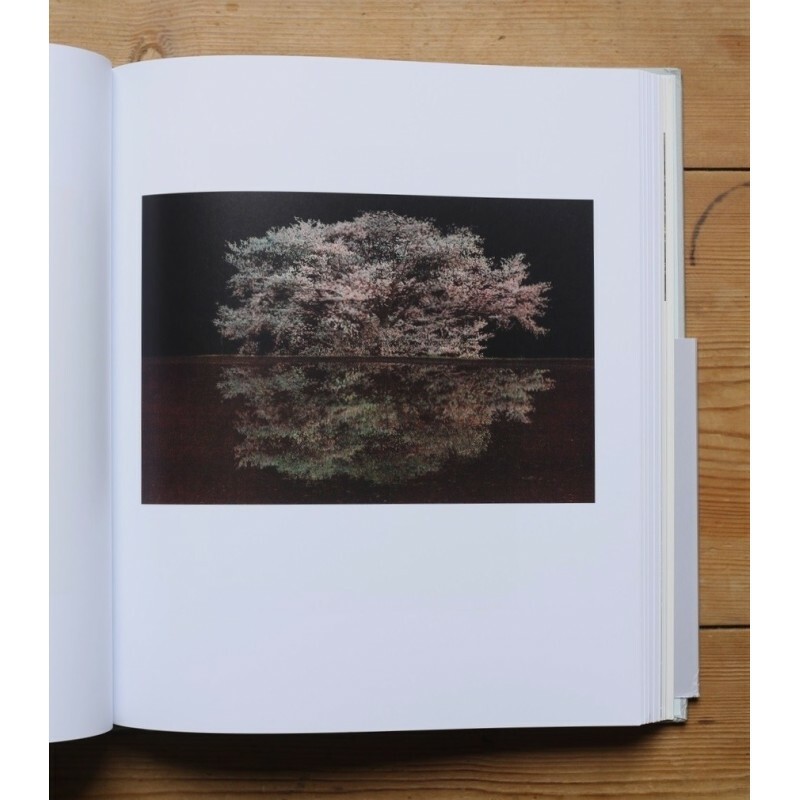 In his 2010 series of Japanese landscapes, the ghostly visual static of cherry-blossom petals echo the militarism and sacrificed youth of World War II and the more recent nuclear fallout of Fukushima, but in their own extreme transience, they also manage to embody the possibility of spiritual renewal. 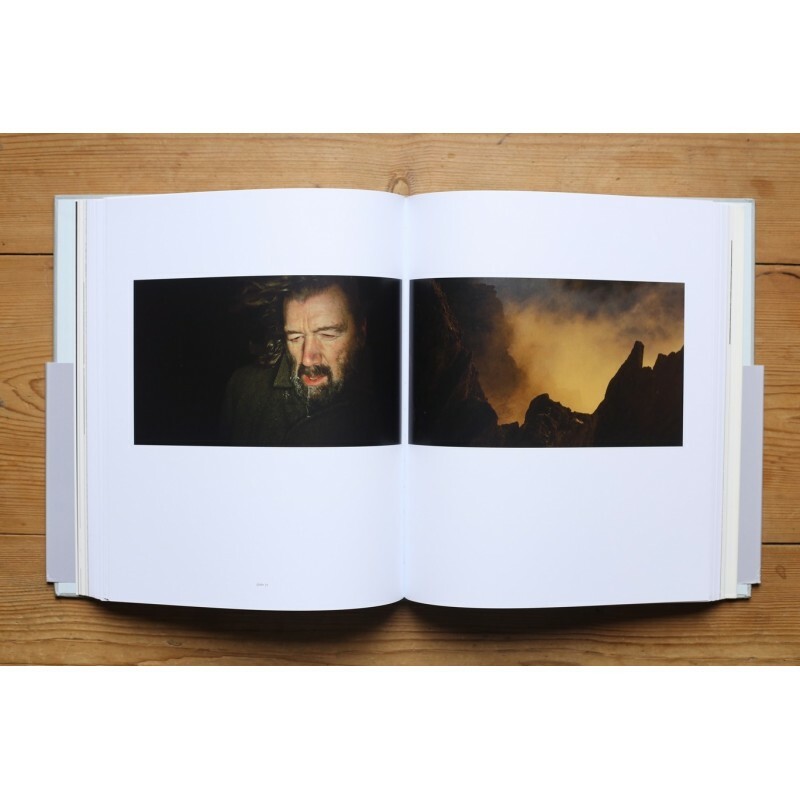 History Repeating demonstrates the thin line between beauty and brutality and the sublime draftsmanship behind history’s various traumatic scars. History repeats itself: first as tragedy, then as unexpected beauty."